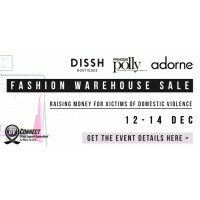 Your favourite retailers are coming together for the first time ever for the Warehouse sale event of the year. Thousands of items up for grabs, fashion from $5. 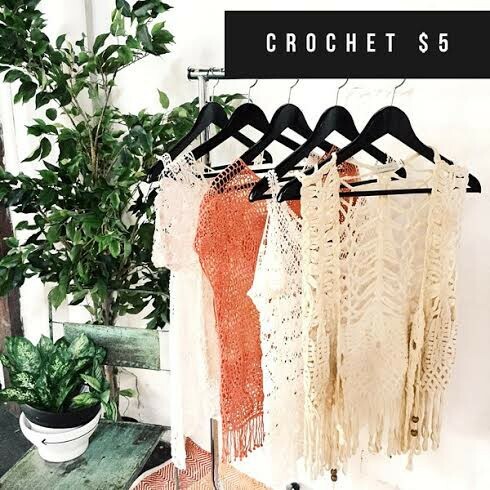 Cali Swing Dress Was $50 Now $10, Portia Plunge Dress Was $65 Now $20, Daria Maxi Dress Was $70 Now $20, Spring Break Playsuit Was $65 Now $20. 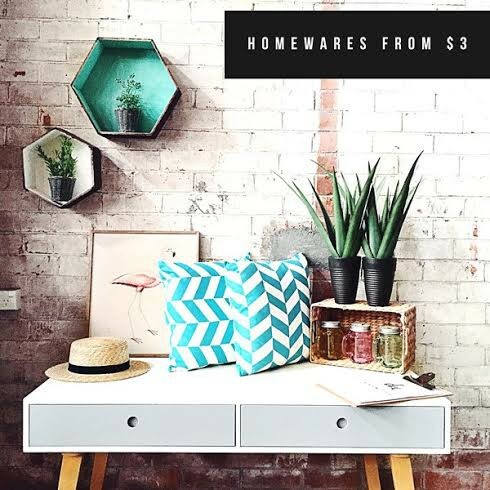 Homewares and Accessories from $3. 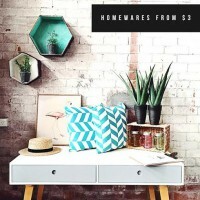 A portion of sales over the three days will go towards DV Connect.